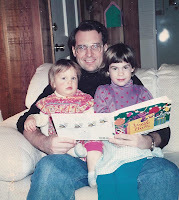 My daughter, Carly, and I recently read the same book, The Dead I Know by Scot Gardner. 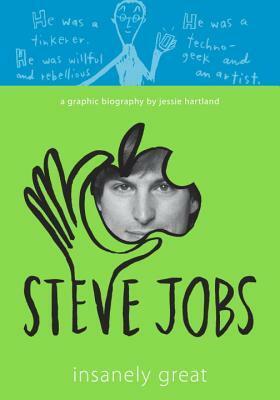 In lieu of a regular review, this post will reflect the conversation we've had about the book. First a little summary: Aaron Rowe is a troubled teen who lives with his Mam in a trailer park. Things aren't going well for Aaron. He has nightmares that involve dead people and he sleepwalks, often miles from his home. . He is worried about his Mam who seems to be losing her mind. As hard as Aaron tries he can't seem to protect her from herself. But one thing is going well for Aaron, his internship as a trainee at John Barlow and Associates, a funeral home. Working with the dead is somehow comforting and John Barlow thinks that Aaron is a natural for the mortuary business. What was your reaction to how many details the book gave about corpses? Me: I couldn't believe how graphic the details were about working with corpses. I wasn't grossed out but I kept wondering how some students would react. Aaron is a loner and seems to be tortured by some past memories or events, did the author help us understand what was going on? Carly: I wanted more details about what happened to Aaron in the past to help me understand why he was so tortured in the present. At one point he made a comment about having used up his quota of words and I wondered if it was an actual limit that was imposed on him supernaturally. 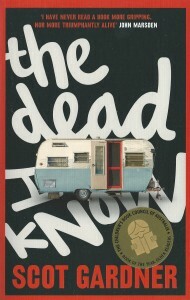 Me: Like all good books readers are given details a little bit at a time in THE DEAD I KNOW, but I still wanted more back story to help me understand why he was so reticent to ask for help with Mam. What did you think of Skye, the funeral director's daughter? Carly: She was obviously a precocious girl. I think she probably didn't have many friends because of living next to a funeral home. Because Skye was somewhat odd, she could relate to Aaron like no one else could and therefore could draw him out of his shell. Me: Even though Skye was pretty irritating as a character, she provided a necessary avenue for gaining information about Aaron and his insecurities. John Barlow, the funeral director, was an unexpectedly nice guy. What was your reaction to him? Carly: He was an example of a person who has faith in other people and he was an excellent role model for Aaron. At one point in the story there was a comment about a past trainee who disappointed him yet he did not lose his faith in mankind and trusted Aaron. Me: Often in YA lit adults are not available to help teens with their problems. That is not the case with John. He was an excellent role model for Aaron and really helped me at his most desperate moments. I really liked him. Carly: I am glad that the ending gave clarity to the mysterious event(s) in Aaron's life. There was a lot of foreshadowing leading up to the ending. It was nice to know what happened but I still wanted to know why he lost his memory. Me: Like all good books this book comes to a climax and then has a satisfactory resolution. I had most of my questions answers and even shed a tear or two. I liked the whole reading experience. Carly: 2.5 out of 5 stars. Meh. Me: 4 out of 5 stars. I liked the book. Weather: Muggy. The temperature was in the mid 90s yesterday but felt warmer because of the humidity. This morning the temperature seems a bit cooler but the day is young. High clouds. Memorial Service: Yesterday we joined Don's cousin Shelley, her husband, and a few other relatives to honor the life of Uncle Don. He served for 23 years in the US Air Force and there was an Honor Guard at the service which conducted a short ceremony involving flag folding and concluded with the playing of taps. It was a fitting farewell. King Estate Winery: after the service we drove 20 miles south of Eugene to a winery for lunch and a wine tasting. The view was spectacular and was the food. Every once in a while in life perfect moments come together: setting, food, company, and wine. This was one of those moments. The purple lavender was in full bloom, too. Lovely. View from King Estate Winery. Lovely! Owls: My sister and her husband have an owl nest in their back yard. The owlets fledged a few days ago and now "hang out" in the trees in their yard. 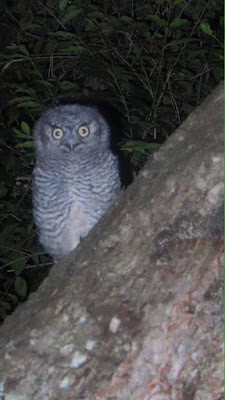 Last night, right after dark, we were able to witness the parent owls feeding their young, who had been calling to their parents from high up in the trees. The father was pretty cross with us and kept making a clicking noise which Tom said meant BEWARE. A celebration of a career well spent: today we attended church with my parents. Today was the last day the ministers would be with the congregation before retirement. It was a lovely service, a celebration of John and Debbie's careers. As I sat among the congregation a thought ran through my head, will I be so honored when I retire? Will I be remembered for a job well done? 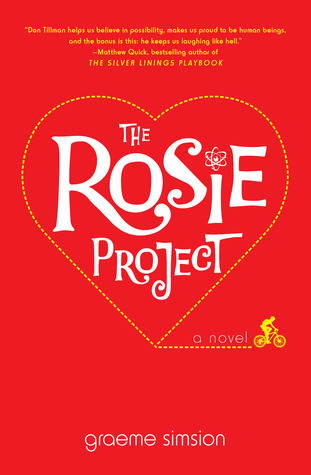 Kissing in America by Rabb---a girl looks at her life through the lense provided by romance novels. SuperMutant Magic Academy by Jillian Tamaki---a graphic novel; all the events occur at the Magic Academy, each page is just snippet in from the days in the lives of the students. Very clever. 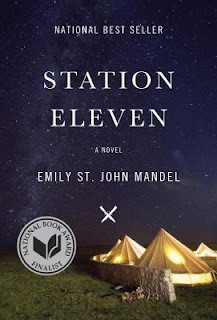 Station Eleven by Emily St. John Mandel---post apocalyptic novel, what life is like on Earth after 99% of the population dies. A book club selection. Deep Down Dark: the story of the 33 Chilean miners buried for 69 days by Hector Tobar---an audiobook selection and another book club choice. Vivian Apple and the End of the World---what if the right-wing is correct about rapture and the end of the world? 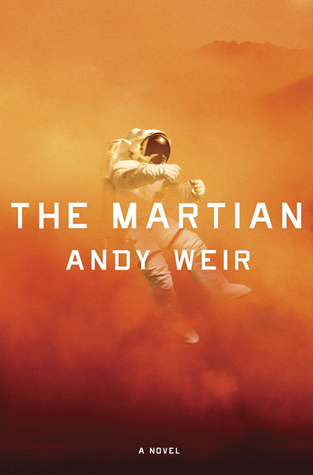 An audiobook. 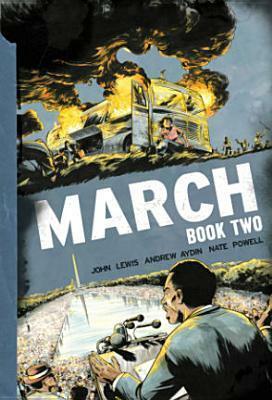 March 2 by John Lewis---the second of three, a graphic biography of John Lewis' tremendous career and the Civil Rights movement. Mosquitoland by David Arnold is one of those books that makes reading YA literature worth it---so special, sweet, profound, moving, and touching it will be hard to capture its essence on a blog post. 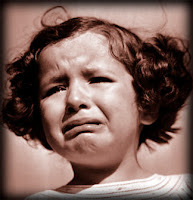 "I am Mary Iris Malone, and I am not OK", says our heroine Mim Malone, who is a multi-layered character. She is not only trying to find her mother, but herself as well. At the beginning of Mosquitoland, so named by Mim because of all the bugs in Mississippi, she seems completely incapable of thinking clearly about herself or her situation. As the Greyhound trundles her North, as she ditches her medications, as she interacts with other passengers we see a new Mim emmerge and we really like who we find underneath all the layers. 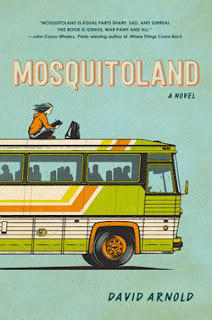 As a high school librarian I am already planning how I will get Mosquitoland into the hands of my readers by suggesting to my team that we include it on our Mock Printz reading list of books. I listened to audiobook of Mosquitoland expertly read by Phoebe Strole. My favorite character is Walt, a young adult with Down's Syndrome who greets each situation with an exuberant, "Hey, hey. I'm Walt!" My daughter, who listened to the book after me, read a review that said Mosquitoland was the perfect road-trip book: 5% in the beginning spot, 90% on the road, 5% at the destination. We both agreed that the best aspect of the book happened on the road. I was delighted to see Arnold's answer to the question in an interview in BookPage, What do you think it is about the road-trip narrative that appeals so well to teen readers? How do I get from here to there? That is exactly the question that teens ask, are asking, trying to figure out for themselves. During Mim's trip from Mississippi to Ohio she is allowed the time, the miles, and the experiences to start the discovery process to answer that question. Don't we all wish we could find the space and time to do the same thing? The king stood in a pool of blue light, unmoored. This was act 4 of King Lear, a winter night at the Elgin Theatre in Toronto. "There's a prophet," Kirsten said. "There are grave markers with their names of them. The midwife said I should quit asking questions and we should leave quickly." Comments: the opening line occurs before the catastrophic event that kills nearly 99% of mankind. 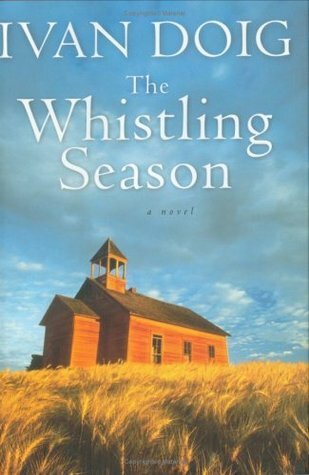 The quote from page 56 is made by a character in a traveling theater troupe after the apocalypse. I just finished the book today and it certainly and frighteningly seems like it could be possible...the end of the world as we know it. But no matter what we still have a need for the arts. A disconcerting thing has happened. I have almost completely forgotten the details of a book I finished only a month ago. 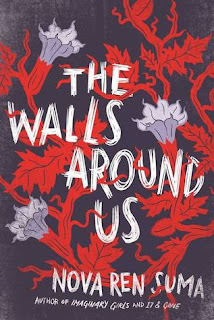 In fact, it took be a whole paragraph before I recognized the plot of The Walls Around Us by Nova Ren Suma. In light of these glowing, starred reviews I'm beginning to wonder if it is me, not the story that is slipping. "VERDICT A powerful story that will linger with readers." Hmm. Apparently the story didn't linger long for me as the SLJ reviewer predicted. But I wonder sometimes if consuming books as fast as I do doesn't allow for proper marination of each of the tales. 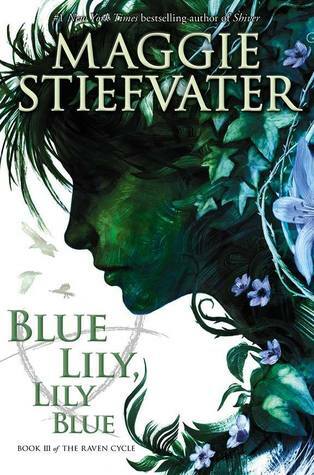 Looking back on my Goodreads account I see I've read ten books since completing this one. No wonder the details are a bit fuzzy. Oddly, I remember quite clearly Nova Ren Suma's previous book, Imaginary Girls which I read a few years ago, and I have been creeped out by the memory of it ever since, too. Suma knows how to write hair-raising tales. At any rate here are a few details I do remember now and I shan't give any big spoilers. Two friends enjoy ballet. One is rich , the other is not. They are both good which draws the attention of other girls who gang up on them. They do something in retaliation and one of the girls ends up in prison. Once in prison there are ghostly occurrences. Based on my rereading of the starred reviews and my hazy memory, I'd say that The Walls Around Us is worth your consideration. Especially if you like to read ghostly/horror mysteries. 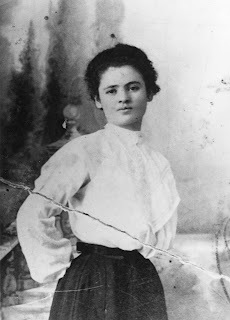 Clara Lemlich was a Jewish-Ukrainian immigrant who, at the age of 23, rose to a position of power within the women's labor movement and delivered the speech which incited the Uprising of the Twenty Thousand strike among garment workers in 1909. As a Jew and as a woman Clara was expected to passively do what she was told and not create problems for her family or her culture. But Lemlich had a craving for education, even going to school after her long days at the garment factory, to better herself and to take advantage of the opportunities available to her in this country. The working conditions were so deplorable in the factory where she worked she felt she had to speak up. Because of her actions she was fired, beaten up, and accused of being a prostitute. 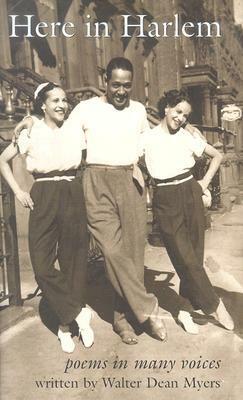 When she went to the labor unions for help the men there were not interested in working on behalf of women. Everywhere she went Clara Lemlich had to make her way herself. Ultimately the Uprising of the Twenty Thousand led to a two-month strike, which in turn led to more favorable hours and working conditions at many of the garment factories. Unfortunately not at all of them, however. We know from our history lessons that The Triangle Shirtwaist Factory fire of 1911 led to the death of 146 workers largely because they were locked in and had no way of escape. 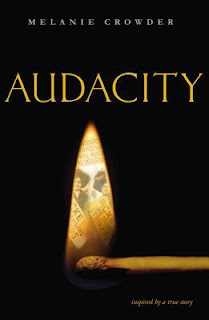 Audacity, written in verse by Melanie Crowder, is Clara Lemlich's story starting in her Ukrainian homeland where her father discouraged her even learning to read, through the families journey to the USA in 1903, and finally to life in New York City and work within the garment industry. The book is considered fiction because Crowder writes Lemlich's thoughts and conversations but they are based of Lemlich's own writings and interviews. In the book's forward Crowder writes, "It has been an honor to imagine my way into Clara's small but mighty footsteps." What I found to be completely charming about Audacity was the quality of the poems. Often books written in verse might as well have been written in prose since the poems themselves are nothing special. That is not the case in Audacity. 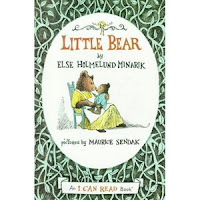 The poetry was spectacular, lifting the story right off the pages. Ah, if only all historical events were written in a style to easy to read. In this verse we see Clara's determination to better herself through education, making herself stronger for the fight ahead. Clara was audacious and she deserves to have a wonderful book about her contributions to American history and the labor movement in our country. Audacity is a fantastic book and I highly recommend it. Ever read a book which you thought was fine, maybe even good, but later, after it percolates around in your head for a few weeks, you realize is completely brilliant? 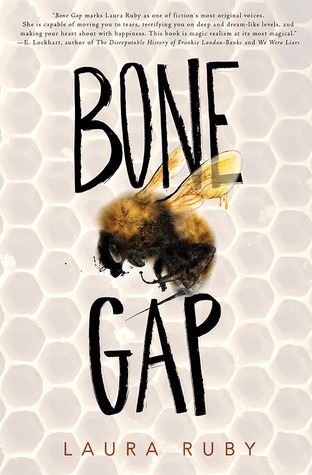 I have just had that experience with the YA novel Bone Gap by Laura Ruby. 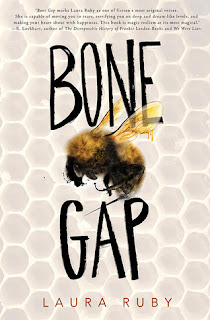 As I was reading Bone Gap, which I liked a lot even though there were odd elements, I kept getting the feeling that I was missing something, as if there was some hidden trap door in the room and all I had to do was find it and I would be able to travel to some deeper level of the novel. 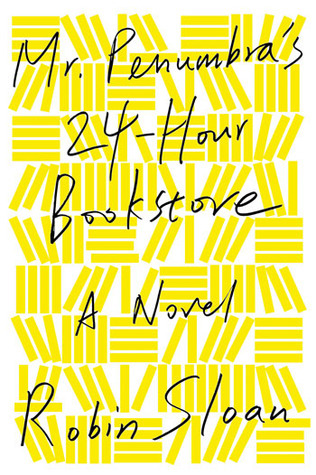 I just found the door thanks to this review in the New York Times by Maile Meloy. It relates to Greek mythology. Now, knowing this, the full meaning of the book comes into sharper focus for me. Bone Gap shares several characters with this Greek myth. Roza, a Polish girl is like a combination of Persephone and Demeter, Once she arrives in town all the plants flourish but after she is kidnapped, all the plants seem to wither. There is a giant, magical black horse that just appears out of nowhere and a strange dog that seems to be guarding something no one can see. A sinister kidnapper, who seems less and less human as the story progresses, conjures an inescapable castle. Many characters are seemingly plucked straight from Greek Mythology. On the surface, Bone Gap is a coming-of-age tale of Finn and his love interest, Petey. Both of them are misfits in their small town yet they enjoy the company of the other. And like any good tale there are all kinds plot twists and turns, this one involves a little-known condition, prosopagnosia. There are many levels to this gem of a book. I challenge you to explore them all. Read it. You'll find out what it means and how all the pieces come together. Believe me it is magical and not to be missed. 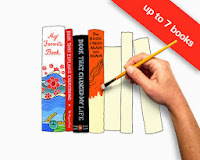 Top Ten Tuesday: My favorite TTT topics over the past five years (linked) in honor of the 5th anniversary of Top Ten Tuesday at Broke and Bookish. I could keep going. Some of my favorite blog posts are from Top Ten Tuesday and I had fun this week previewing my list to find my favorites. I've been participating in this meme since almost the beginning. 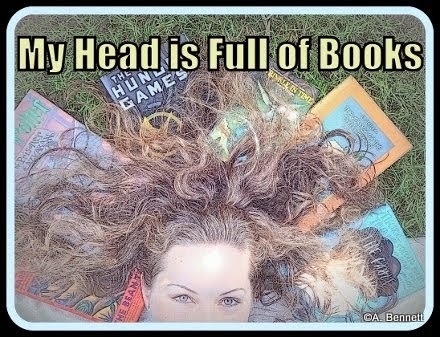 Thanks for the fun Broke and Bookish. I recently read two books in rapid succession not realizing until I was in the middle of the second book how similar they are. 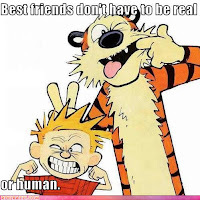 Yet they are very dissimilar in many ways, too. 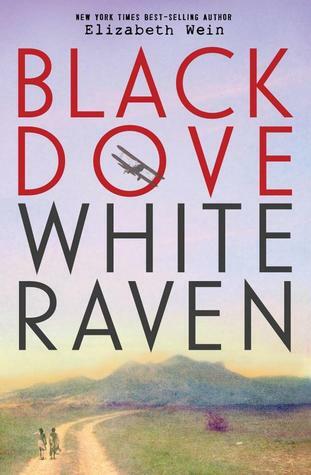 The two books are Black Dove, White Raven (BDWR) by Elizabeth Wein and The Game of Love and Death (GLD) by Martha Brockenbrough. As I was reading the second book a venn diagram kept popping up in my head so I had to create one for you to see. 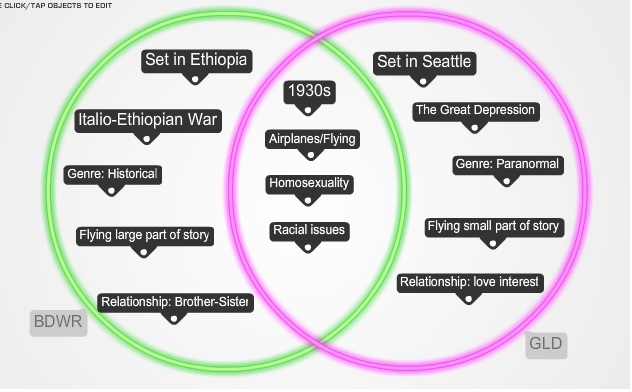 A few times I even wondered if the authors were friends and decided to challenge each other to write a YA novel set in the 1930s where one character was black and the other white, where one character was overtly or covertly a homosexual, and where one or both of the main characters flew bi-planes. 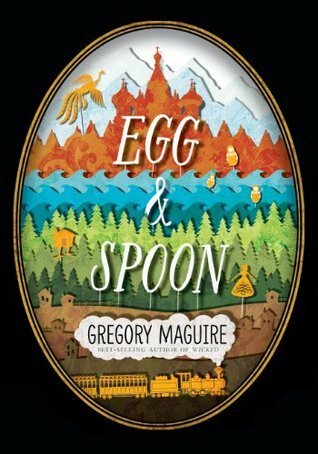 What are the chances of two books published in the same year having so many similar and unique characteristics? BDWR is set predominantly in Ethiopia with a few of the initial scenes set in Pennsylvania and other parts of the USA. This is only the second book I've ever read set in this African country. The writing was very descriptive so I could easily imagine myself in the setting, feeling the warm earth, smelling the food cooking, seeing the blue skies as the characters flew their plane among the clouds. GLD is set in Seattle but it really could have been set anywhere on the West Coast in the 1930s there were few references to places specific to Seattle, such as Elliott Bay, Mt. Rainier, or even the steep hills of downtown. 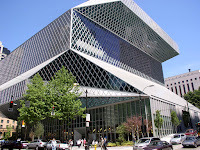 Being from the Seattle area I had hoped to recognize the city in the book and I didn't. Since both books are set in the 1930s if would seem that both should be categorized as historical fiction but that isn't the case. BDWR was clearly about events from history---the Italo-Ethiopian war from 1935 to 1936; barnstorming in the 1920s; the coronation of Emperor Haile Selassie; and events leading up to WWII. My knowledge of African history is very limited and I was shocked to learn of this very one-sided war where one side fought with guns and chemical weapons and the other side fought with spears. Though set in 1930s with a few references to Hoovervilles, mobs, and soup kitchens GLD wasn't really historical in nature. It begins with an agreement between Love and Death to see who will win the game again. Death always wins but Love is always hopeful. 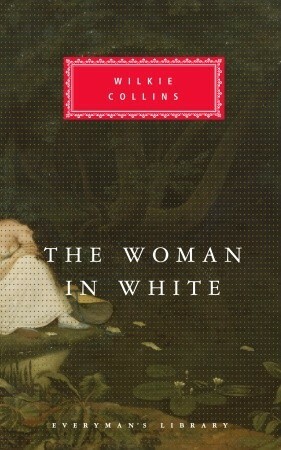 The two unwitting pawns in the game, Flora and Henry, fall inexplicably in love even though she is black and he is white. 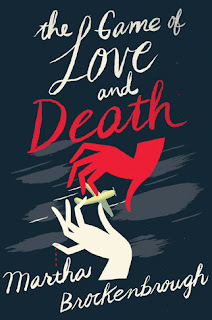 Because of the workings and interferences of both Love and Death I would categorize this book as a paranormal romance. As I said before the main characters in GLD have a love relationship despite their socioeconomic and racial differences. Emilia and Teo in BDWR are raised as brother and sister when Emilia's mother adopts Teo after the untimely death of his mother. They like to think of themselves as Black Dove and White Raven like their mothers were before them. Whereas both books involve flying, it is only a minor part of the storyline in GLD but a major part of the plot of BDWR and the reader learns quite a bit about the early flying machines and what it took to pilot them. I read the print edition of GLD while I listened to the audiobook of BDWR. 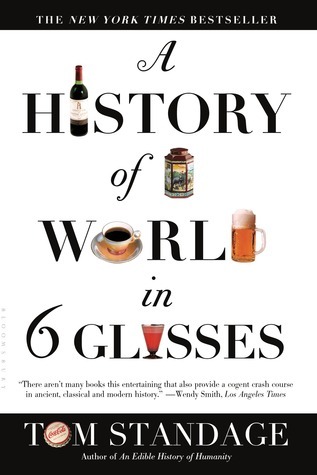 I liked both books but I liked BDWR best because of the accuracy of historical information. If I read a book AND learn something along the way I really feel liked I've earned a bonus. I have a sneaking suspicion that my students will feel just the opposite. I think they will like GLD better because of the romance and tension created by "the game." Both are well-written yet both, surprisingly, are a bit of slow-starters. This is the third book I've read by Wein and that has been rap I've given her each time...her books start off slowly but once the characters are developed and setting described the stories are completely captivating. This is first novel for Brockenbrough. 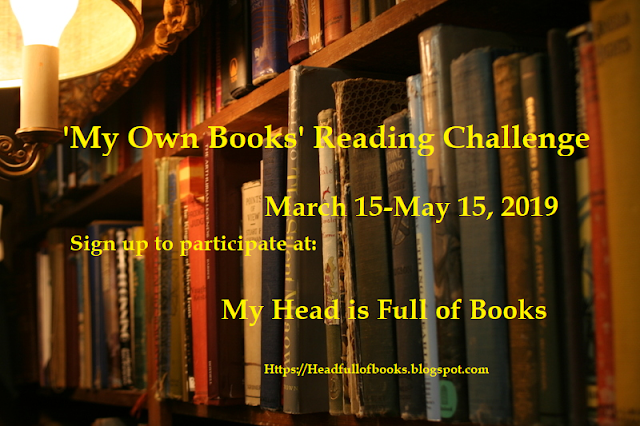 Looking for a good YA book? 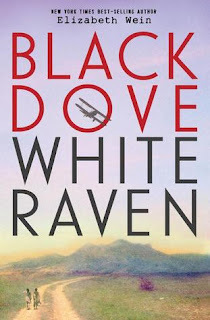 You won't go wrong with either of these books Black Dove, White Raven and The Game of Love and Death. I just suggest that you NOT read them in such close proximity to each other as I did or you may find yourself creating venn diagrams in your head, comparing and contrasting the similarities and differences.